Put the final 7 ingredients from the above list into a small bowl along with a tablespoon or two of water and blend to a smooth paste. Allow this to sit for an hour or two so the flavors will marry. 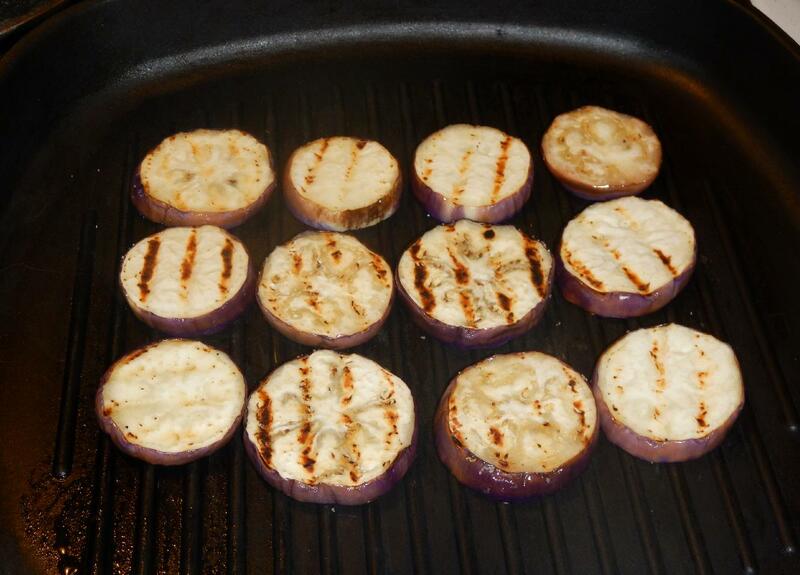 Sprinkle the eggplant slices with a little salt, brush lightly on both sides with a little oil and then grill on a barbecue or ridged frying pan until nicely grill marked and just tender. 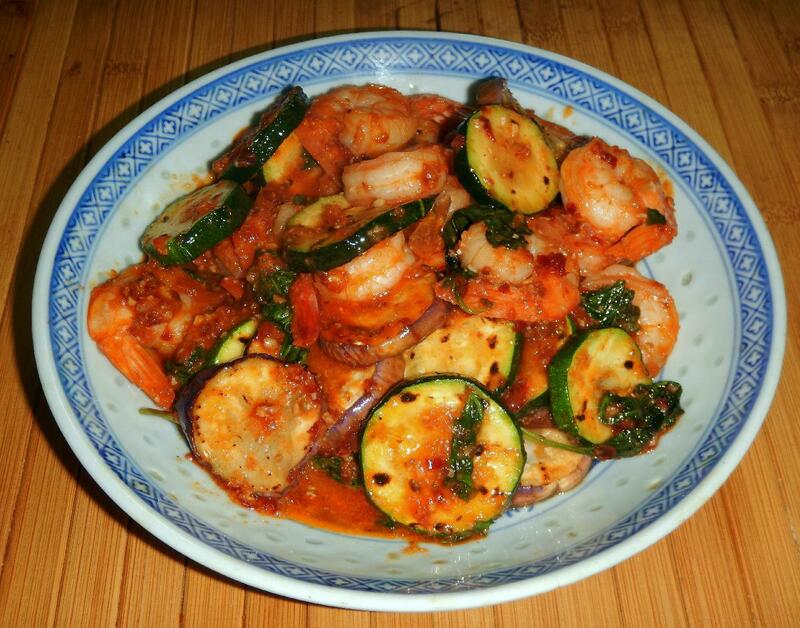 Repeat this with the zucchini and set both vegetables aside for the moment. This step, especially with the eggplant, will lend a nice smoky quality to the finished dish. 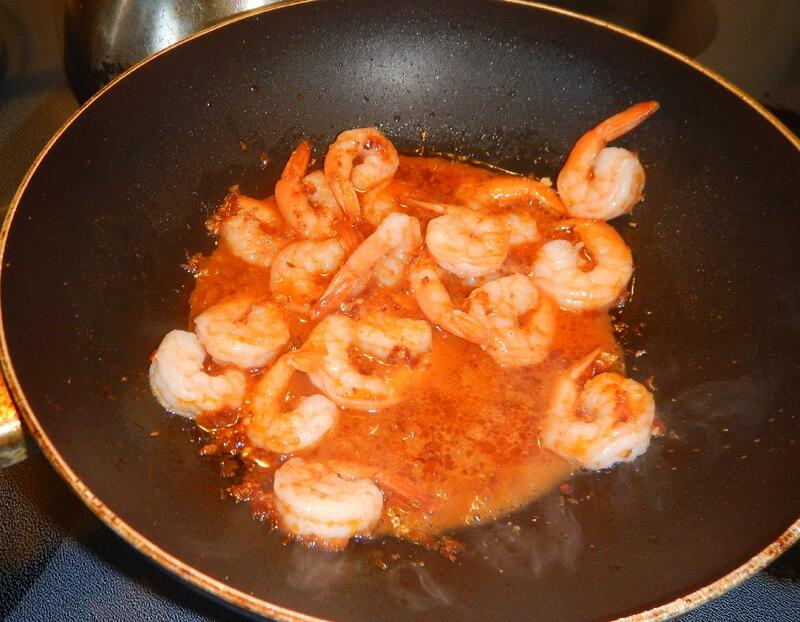 Heat a good three tablespoons of oil in a pan over moderately high heat and add the spice paste. 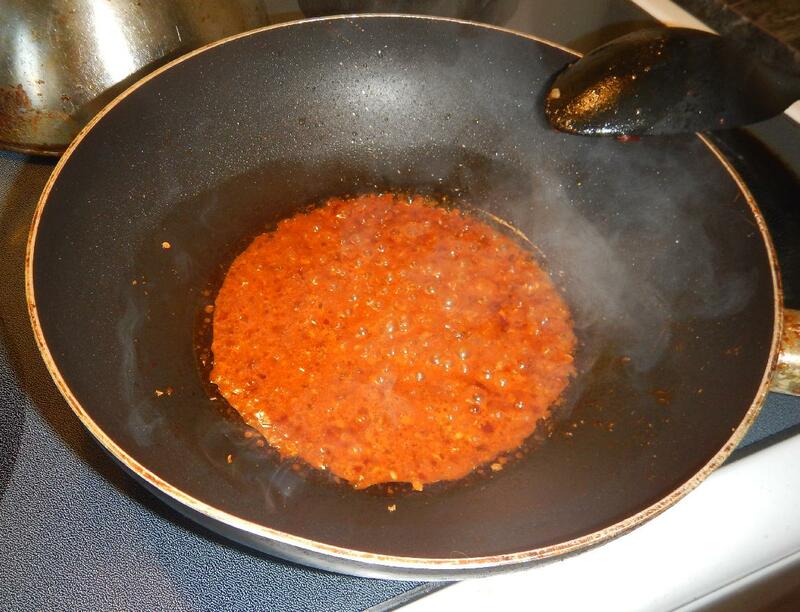 Allow it to bubble and cook until the extra water has been driven off and the mix begins to separate from the oil. 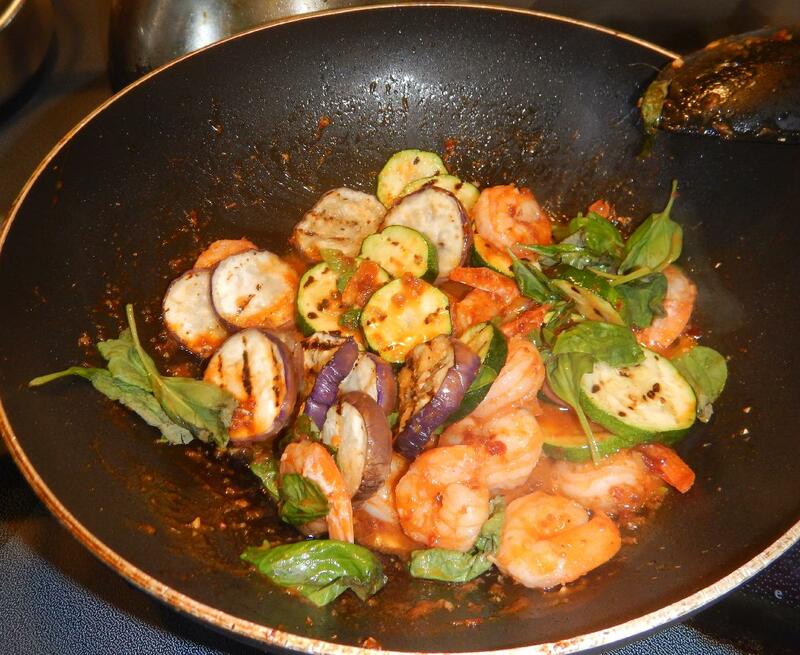 Add the shrimp and saute just until they are pink. Finally, add the vegetables along with the basil leaves and cook for a minute or so longer until the basil has wilted. Serve while still piping hot. As I mentioned at the outset, I was very pleased with the spice blend. The dish turned out to be quite a bit sweeter than I expected for the amount of sugar used but I actually liked the effect. Others may wish to decrease the amount. 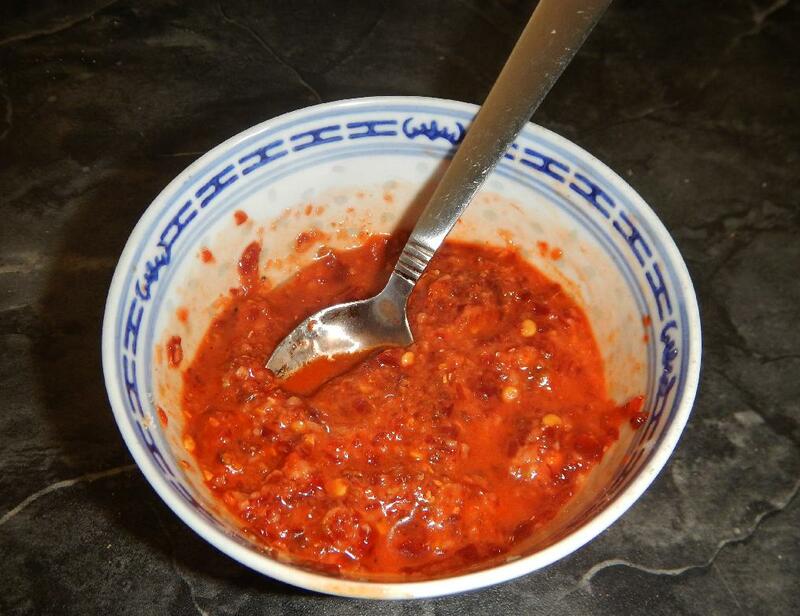 I would like to try the same spice blend with other vegetables… something that does well with grilling, but is a bit firmer, with more ‘bite’ in the end result. I also would like to try the spice combination in a coconut milk based curry as well.